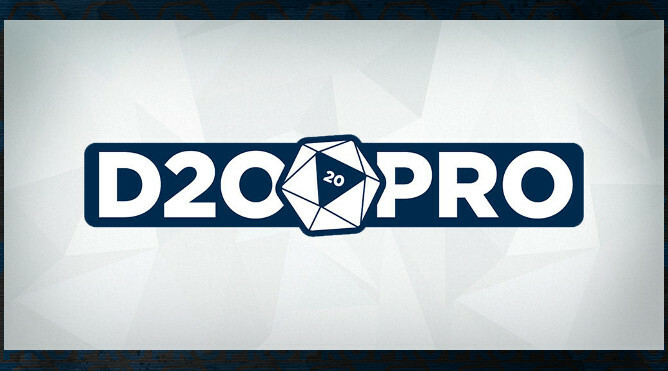 Hey, D20PRO fans! Krilion GreyDragon, here. 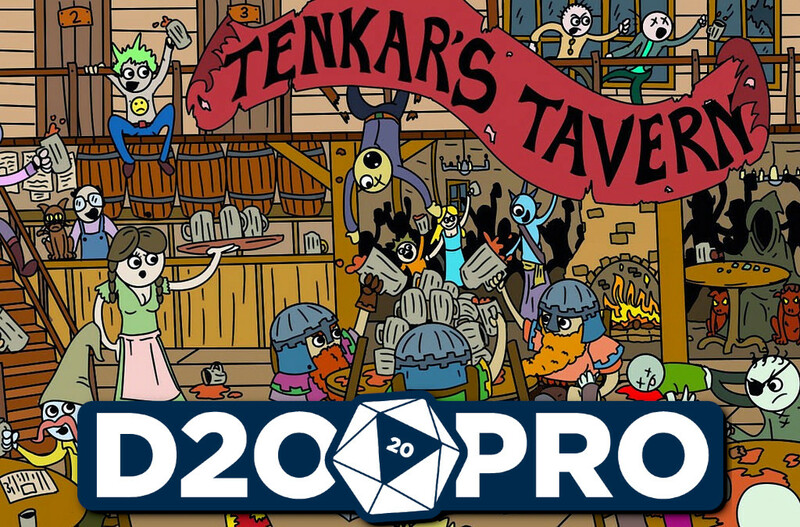 I’d like to talk to you about my position as D20PRO Community Manager: what I do, how that affects you, the users, and how to bring feedback to the team to make a better VTT experience.